Windshield damage is almost impossible to avoid. No matter how careful you are on the road, there’s always a time when unexpected things happen. And bam debris flys up cracking the auto glass. The most common is probably caused by small objects on the road and smash into the windshield. Therefore forming a crater or crack that could spread across the glass and often blocking the vision. The auto glass used as a windshield is made with several layers. It has two layers of safety glass and a plastic layer in the middle. That’s why it won’t break easily, even during a hard impact it won’t break completely. Usually, the safety glass will form small pieces with no sharp edges while the middle layer will keep the entire structure together, preventing it from falling inward. Since it is so sturdy, windshield rarely needs a replacement because usually it can absorb an impact and minimize the damage. If a chip on the windshield is not bigger than a quarter size, or cracks that are only 3 inches wide or less, the windshield is actually can be fixed quite easily. The location of the damage is also considered to determine whether the windshield needs a repair or replacement. Auto glass repairs often leave some residual distortion that usually exists on the crack point. 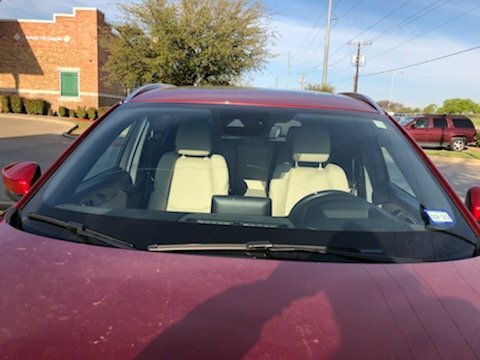 That’s why sometimes auto glass repair shops would suggest the car owner replace the windshield in case the crack or damage is in the driver’s line of vision. However, the expertise of the repairman can minimize the damage in a lot of cases to be less visible. In order to get the best results of the windshield repair, you obviously need to find the right local auto glass shop in Plano, TX. 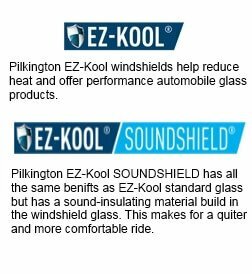 Auto glass is a very important part of a vehicle that relates a lot to safe driving. 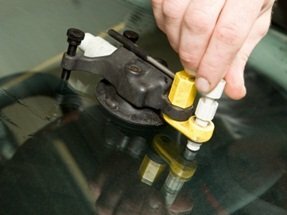 Our auto glass repair shop in the city of Plano, TX only uses high-quality materials. Some other things to consider are experience and pricing. Find out how long they have been in business and also get a quote before you actually use their service. This ensures a reasonable price for your windshield replacement. Windshield repair doesn’t take long, even if you need a replacement it will take about an hour or less. Don’t let the damage left untreated because it will end up causing more damage. A small crack on the windshield will get bigger and bigger due to uneven road surfaces. It will cost you more money, and if the crack is already too wide you probably need to replace the windshield, which will cause you to spend even more. If you really don’t have time to go to the auto glass shop, you can also use a mobile auto glass service. Today there are a lot of auto glass repair shops in the city of Plano, TX that provide mobile services. Above all, we come to you and fix your windshield.